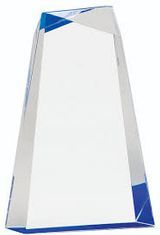 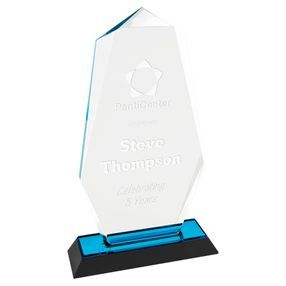 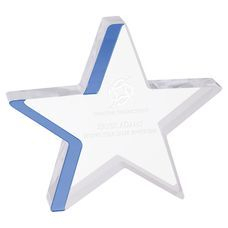 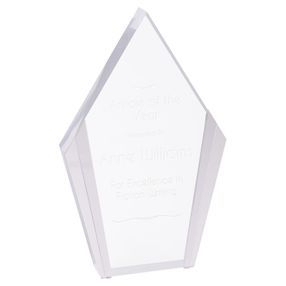 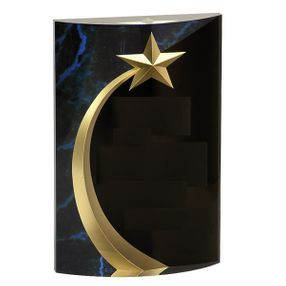 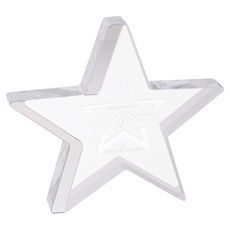 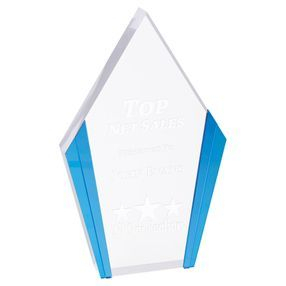 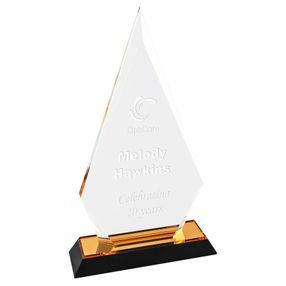 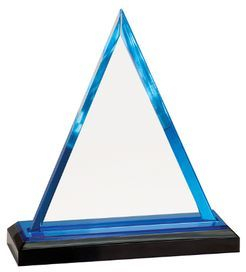 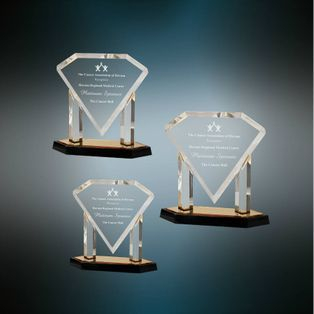 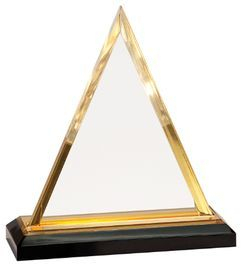 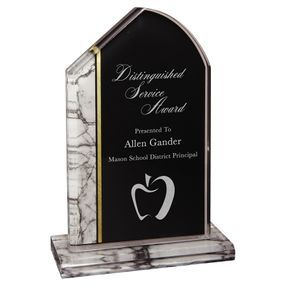 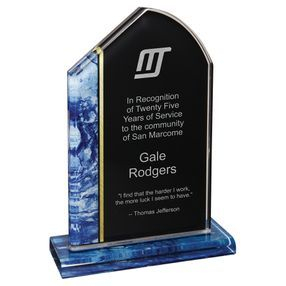 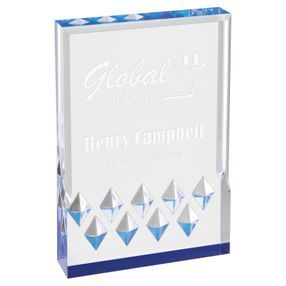 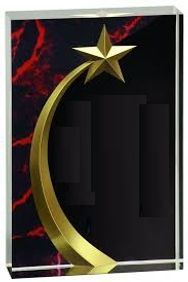 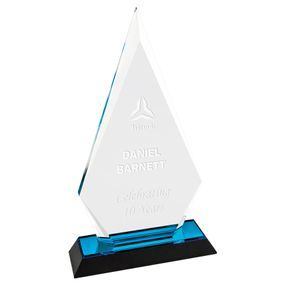 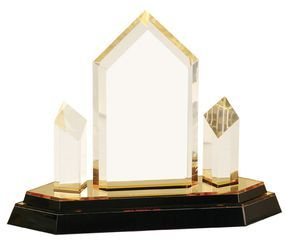 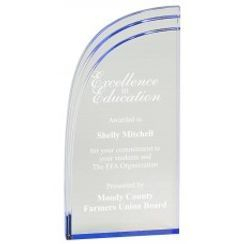 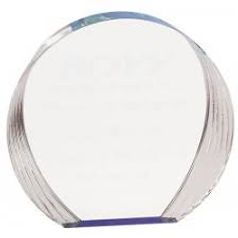 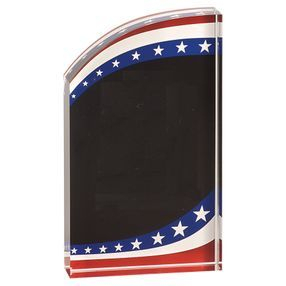 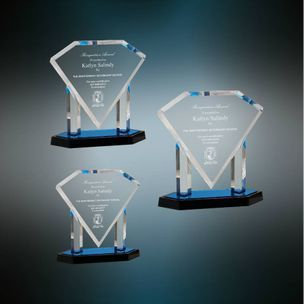 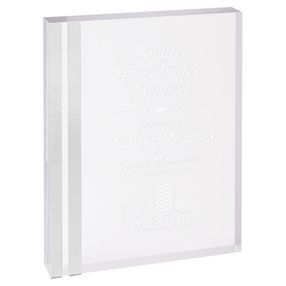 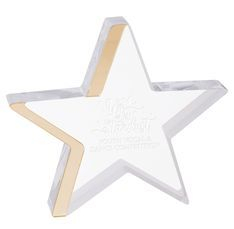 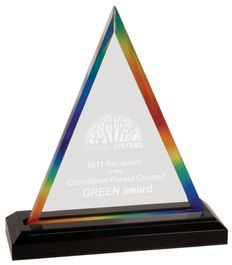 We have several different styles of Acrylic Awards. 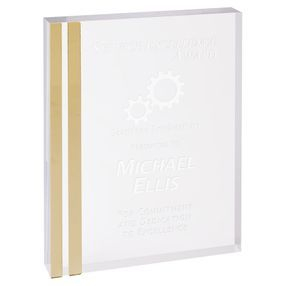 These are higher end awards that are great for a special recognition award. 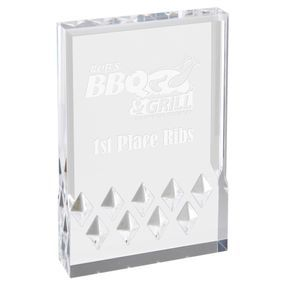 The acrylics pricing can be from $40.00 and up with 15 cents a letter, an extra charge for an engraved logo and a $12.50 one time setup fee. 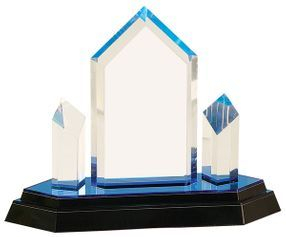 These awards are worth every penny.